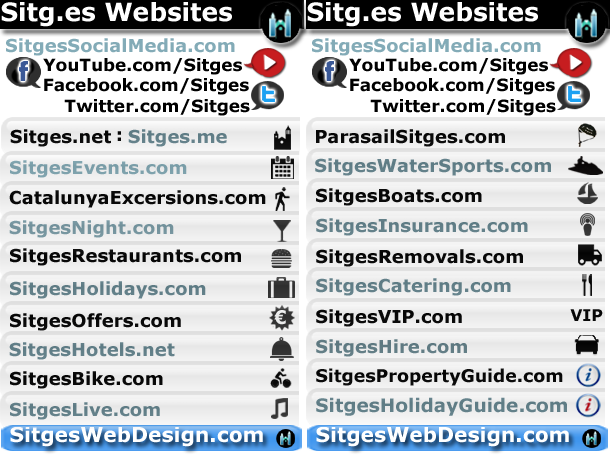 Sitges Magazine : Sitges News, Events and Venues _ Sitges a wonderful, fun and charming beach resort. On the sunny Mediterranean in Catalunya, Spain. A gay & family friendly mecca for British and European holiday makers & expats.